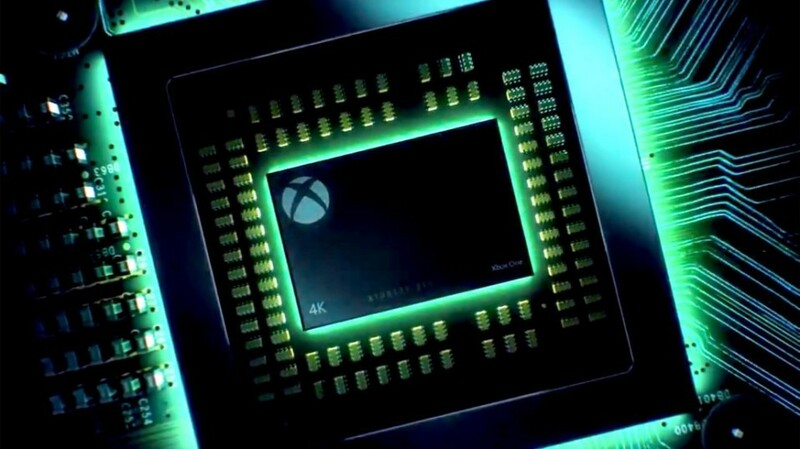 The Xbox One X has released and Rob, Brun and Mark discuss their thoughts on the new console and some of the new games released. Enjoy! ← Episode 457 – Who hangs out with their X?